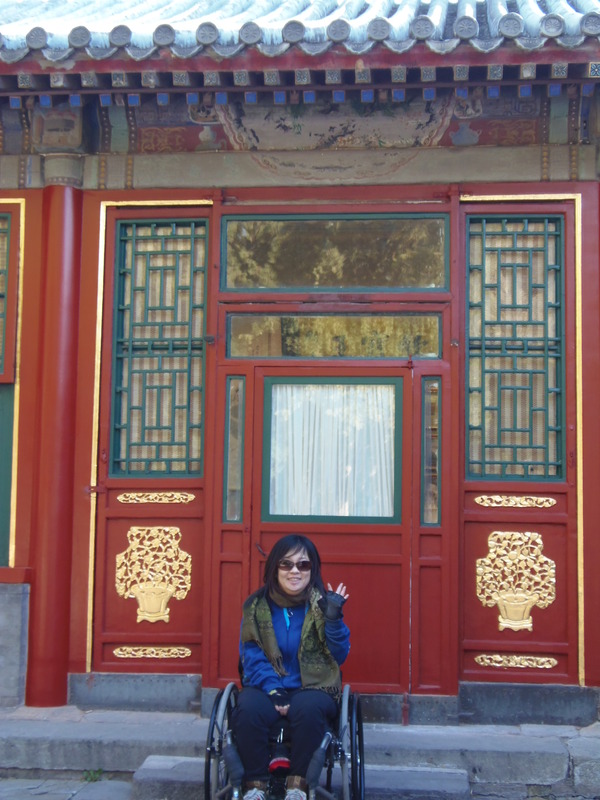 My name is Kuen Tang and I’m in love with the challenges of life. My curiosity about life has provided me with many opportunities to learn new skills, see new places and befriend new people. My life dramatically changed and it started anew on August 31, 2001 when I became a quadriplegic after my vehicle went off of a cliff on the Coquihalla highway in British Columbia. With the support from my family and friends, I set out on an interesting journey to complete my University degree in order to fulfill my dream of becoming a teacher. In June of 2006 I became the first quadriplegic female to earn a Bachelor of Education degree with the specialization in Elementary School. This was not an easy journey due to the bias of people with disabilities… however; I had great supporters along the way to make my dream possible. In the same year, I became the first quadriplegic to do Functional Electrical Stimulation (F.E.S) partnership rowing in North America and an Ambassador to the Rick Hansen Foundation. Meeting Rick Hansen in person was a great honor. In 2007, I had my first published book review in the Black Gate magazine; the same year, I started a free program to teach persons with disability and “at risk” youth computer skills. I personally taught 12 youth and more than 20 persons with disabilities computer programs such as Windows, MS office, etc. In 2008, I started working for the Canadian Paraplegic Association as a Client Service Coordinator (CPA). I have created some of the most successful peer events for the clients at the CPA. In-order to create more positive changes in our community, I was appointed to the Premier’s Council on the Status of Persons with Disabilities. In August of 2009, I became the first quadriplegics to letter comic books for DC Comics. I have a very unique style and put a lot of thoughts into my work. As a painter/artist and teacher, I letter my pages from the reader’s point of view and put a lot of emphases to support the writer and the artist to tell the story. In the same year, I became the only woman to play Murderball AKA Wheelchair Rugby in Alberta and won the Kathleen Hubert’s Speaker of the year award from United Way. I created my very first comic strip. I wrote, colored and lettered a strip drawn by Chris Malgrain from France on Universal design. In 2010, I became United Ways Campaign kickoff speaker. I appeared in commercials, bus shelters, and billboards; and spoke at more than 20 company campaign kick offs and wrap-ups for the 2010 – 2011 campaign. 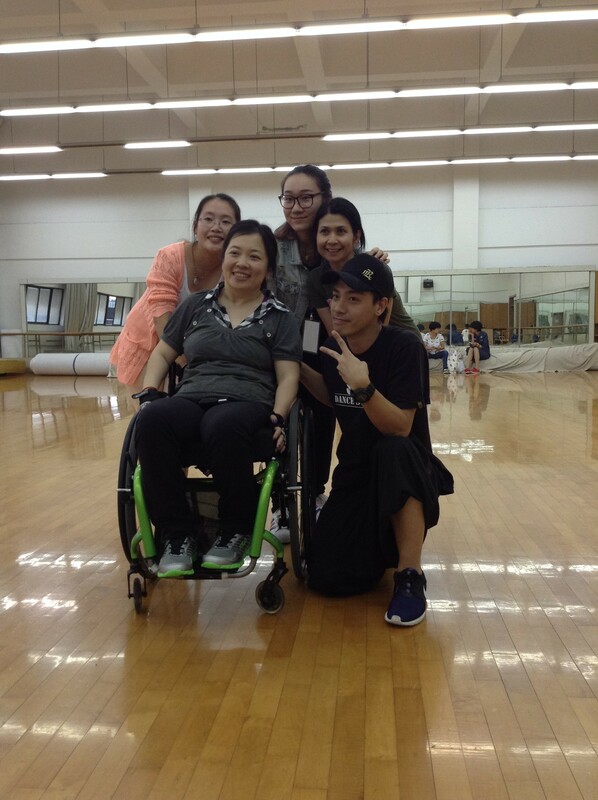 I started to create a projected called: Multi-media resource for Women with Spinal Cord Injury. My business partner and I also started our own wood working business Phoenix Ink. 2010 was a busy year for me, I became the first Canadian to be featured in the “one to watch” column of the UK magazine, Disability Now. In 2011, I co-created an Adapted Cross Country Ski Edmonton program (ACCSE) to give people with higher mobility disabilities the opportunity to go cross country skiing. We were very successful. We even participated in the Birkibiner Ski festival and I was the only quadriplegic to ski it. I had so much fun that I’m already planning for next year. I was featured in the North American magazine New Mobility in the Verbatim column. In 2012, I created the world’s first Video Resource for Women with Spinal Cord Injury for CPA, went Alpine Skiing (see video), finished my second short film Suzanka (see video) and so far won an award for Female Film Maker from a California film festival; appeared on a documentary for the Ophrah Winfrey Network Canada; started working for WorelyParsons; with a group of 40 plus volunteers and became the first quadriplegic in the world to climb Mount Ha Ling (8000 ft) in Canmore (see video). 2014, year of the horse, my year! In January, I’ve been asked by the City of Edmonton to join their IDPD committee and to speak at this years International Day of Persons with disability again (Dec 3). As I am very truthful, honest and opinionated, I gave my take on on-line dating in a February article for the Christopher and Dana Reeve Foundation. I traveled to China for the first time in 16 years due to the passing of my grandmother. I had a slow year as I had 5 surgeries in 2014 and future seems unsure.. but I’m hopeful. 2015 have been a slow year… getting ready for surgery #6, hurray!! 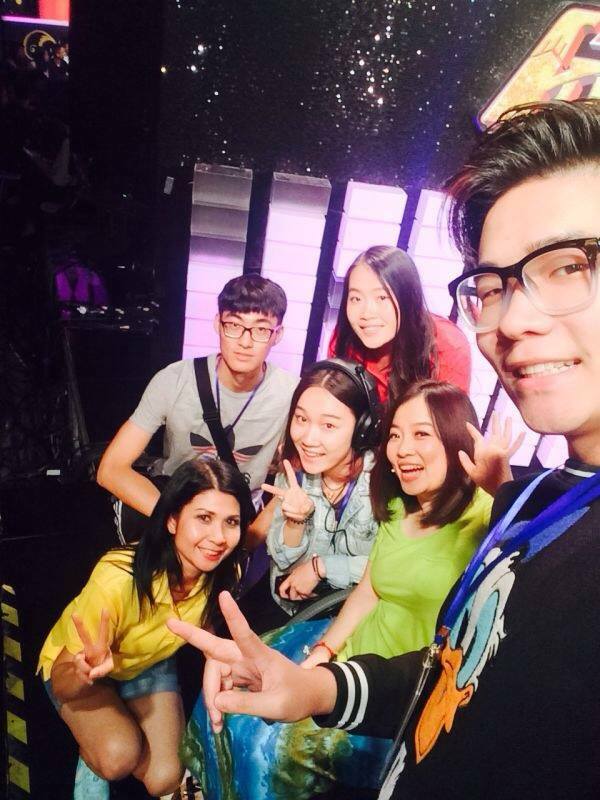 However, I did manage to go to China again to make my first Chinese Television appearance on a show called Dream of China. 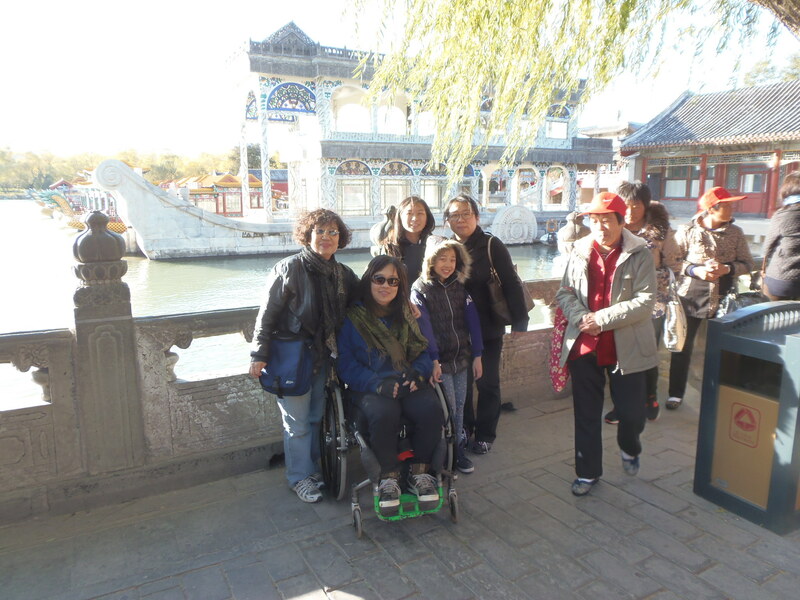 I put a little dent in the Chinese society and their perception of disability as well as created a big ripple in the disability community in China. 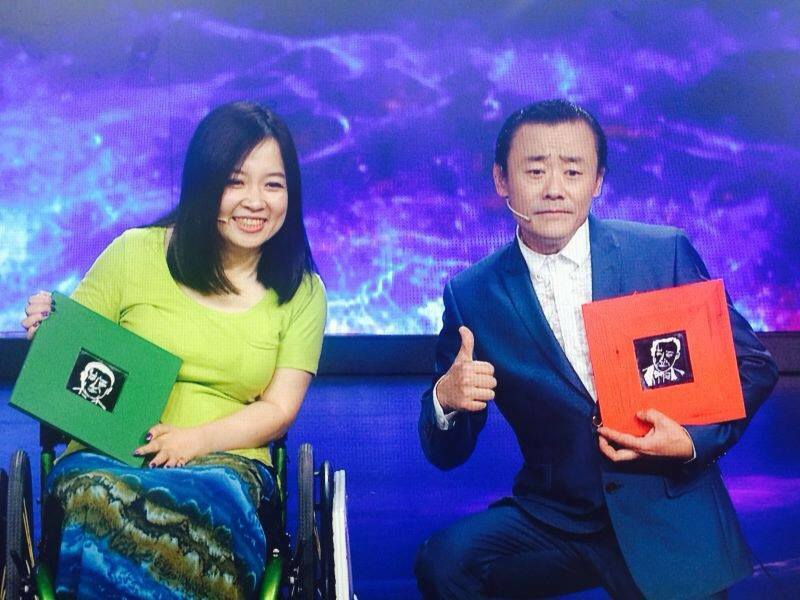 I fell in love with the possible future of China and is optimistic about their changes/treatment for people with disability. My current goal is to help the disability community to gain confidence and strength to leave their homes… to enjoy life again. 2016 was filled with awesome adventures and challenging health issues. My health has not fared well since my surgery #7 but I have not let it stop me from training for China. In between doctor appointments, treatments, I have been training as much as possible to get ready to make history, wheeling the Great Wall of China. The disability community in China is getting excited and so am I. September 26, 2016, with support and cheers from my family and friends, I made history again and became the first quadriplegic in the world to wheel on the Great Wall of China. All the sweat and tears, pain and suffering was well worth it. Right after I finished this event, I checked off one more thing off my list: scuba diving in Thailand. 2018 is the best year of my life so far! I got married and had a baby. I feel refreshed, awesome and optimist for my new future. 3 months after I had a baby (natural birth by the way) I returned to my beloved wheelchair rugby and making comic books, thanks to my wonderful husband for supporting me. 2018 also marks a year where I affirm my rights as a person with a disability and not be taken advantage of by my ex-employee. If you are a person with disability and hire help, I encourage you to keep tight records of everything, personal information private and most of all, standup for your rights! 2019… it will be a great year! Reading the above might have made you tired already.